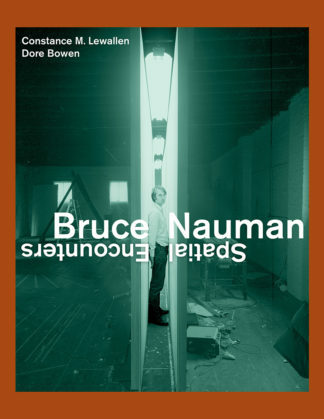 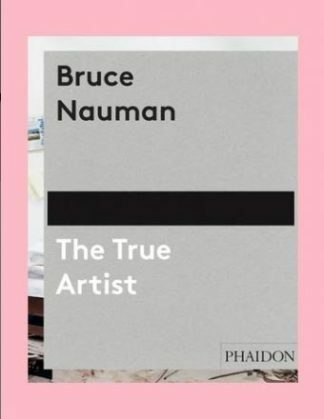 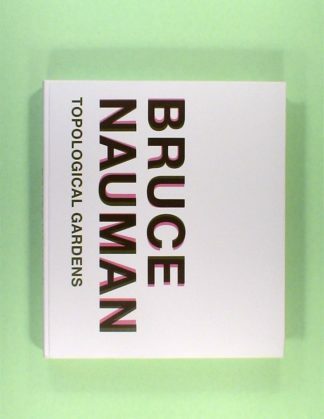 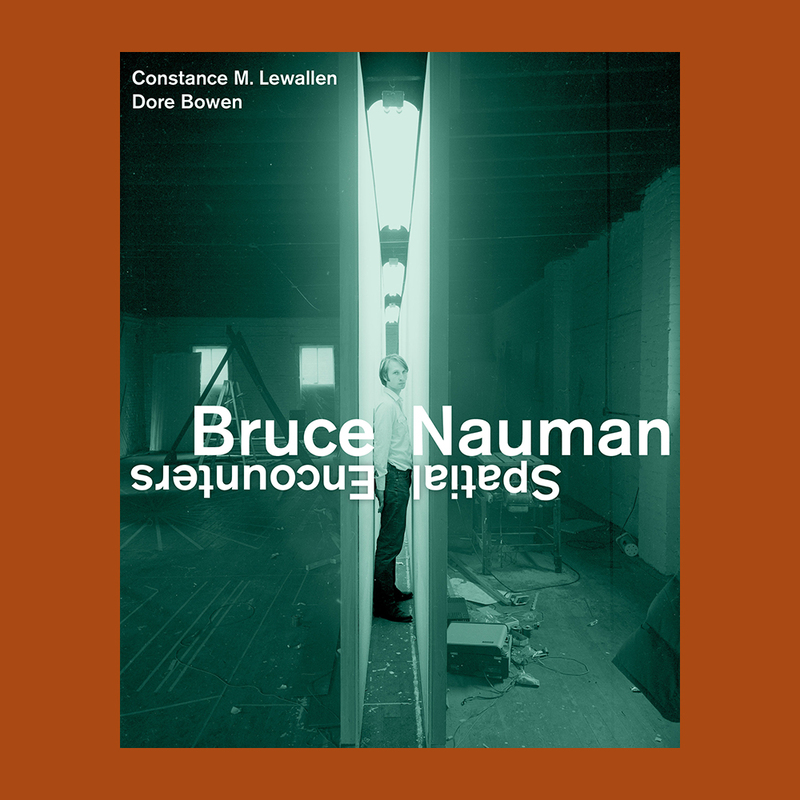 The first book devoted solely to Bruce Nauman’s corridors and other architectural installations, Bruce Nauman: Spatial Encounters deftly explores the significance of these works in the development of his singular art practice, examining them in the context of the period and in relation to other artists like Dan Graham, Robert Morris, Paul Kos, and James Turrell. 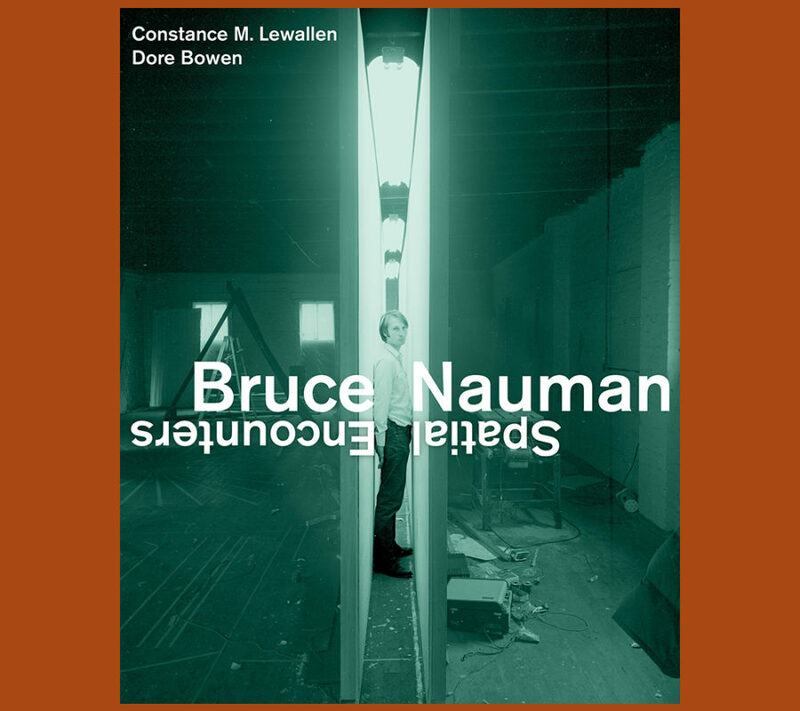 Designed for viewer participation, Bruce Nauman’s architectural installations often confound expectations and induce physical and psychological unease. 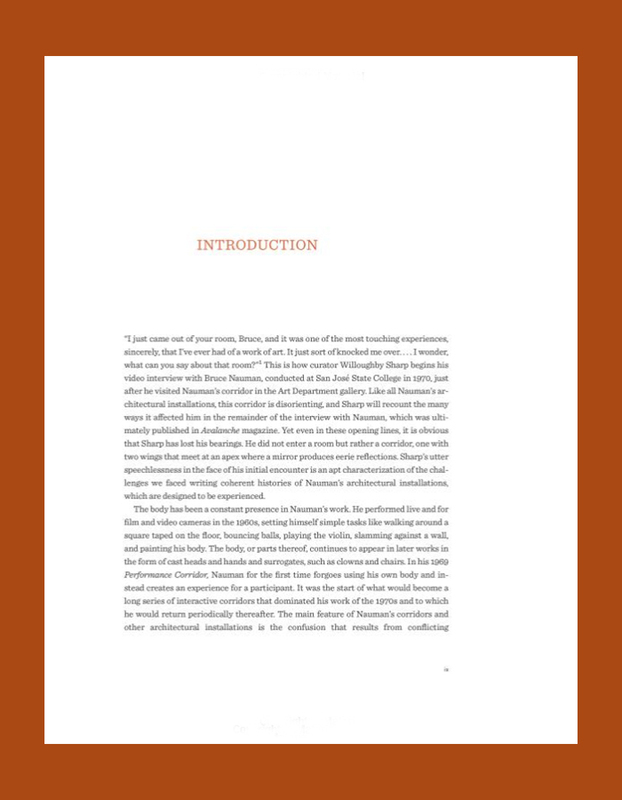 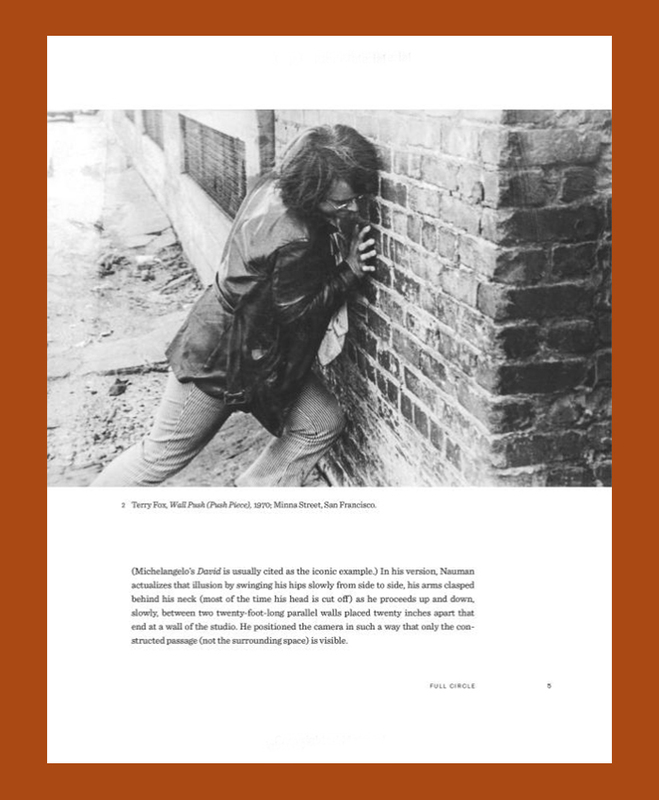 The essays in this book consider these works, which begin in 1969 and continue into the 1970s and beyond, in terms of the physical, perceptual, and psychological pressures they exert on the participant. 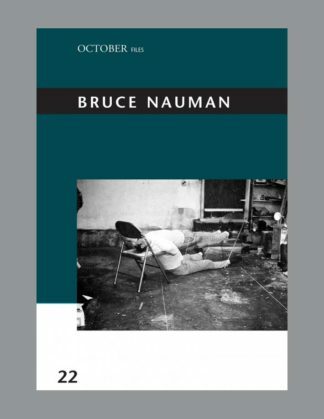 Three interlocking perspectives on the topic—Constance M. Lewallen’s historical overview, Dore Bowen’s case study of Nauman’s 1970 Corridor Installation with Mirror—San Jose Installation (Double Wedge Corridor with Mirror), and a supplementary essay by Ted Mann on Nauman’s drawings—provide a comprehensive and in-depth approach. 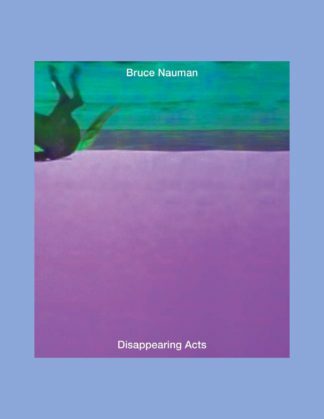 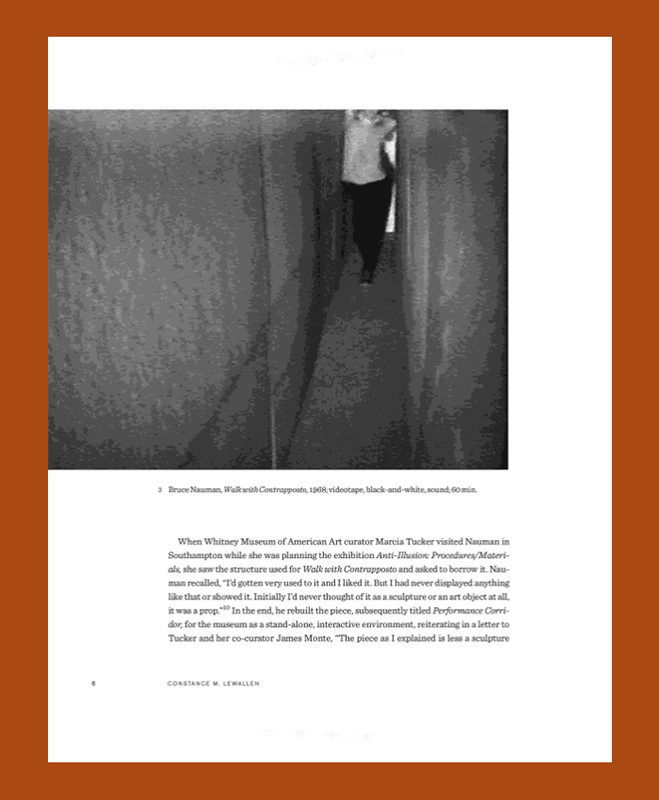 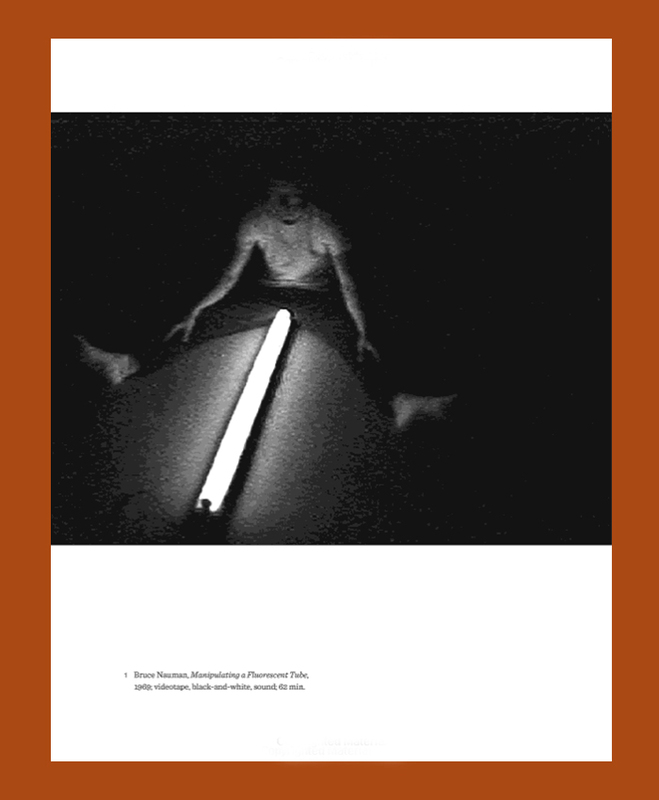 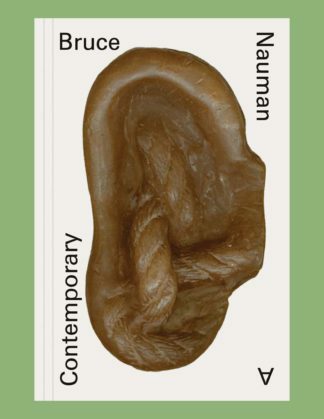 The book coincides with the major retrospective exhibition Bruce Nauman: Disappearing Acts at the Schaulager Museum, Basel, Switzerland (March 17–August 26, 2018) and the Museum of Modern Art and MoMA PS1, New York (October 21, 2018–March 17, 2019).